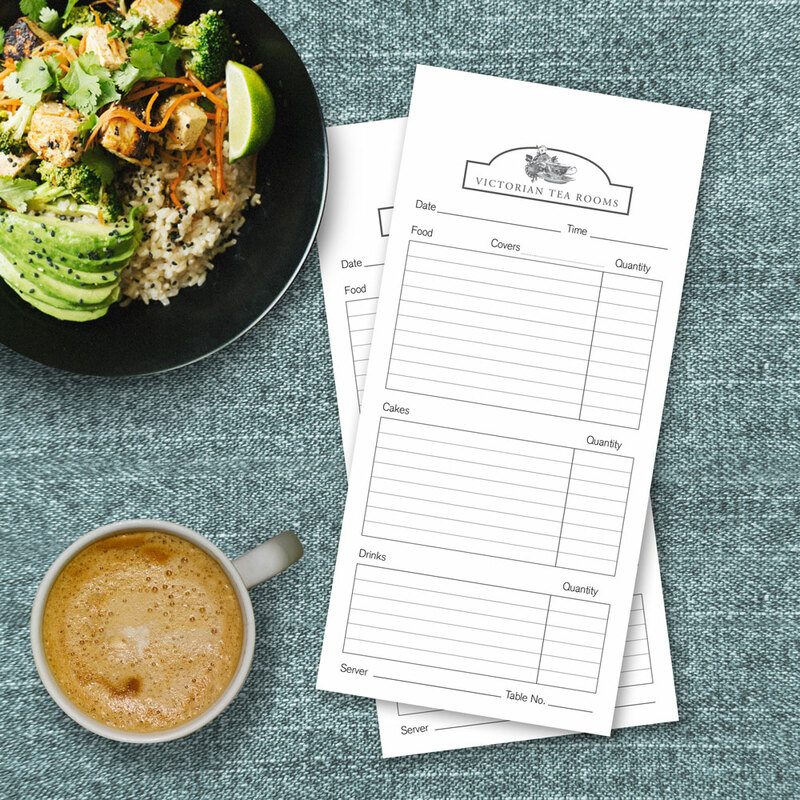 Restaurant pads or invoice books are essential to ensuring your business runs smoothly in its day-to- day operations. So why not include them as part of your business’ branded stationery? Maximise your company’s efficiency, by creating copies of order in colours of your choosing. Get in touch with us today so we can discuss your requirements.